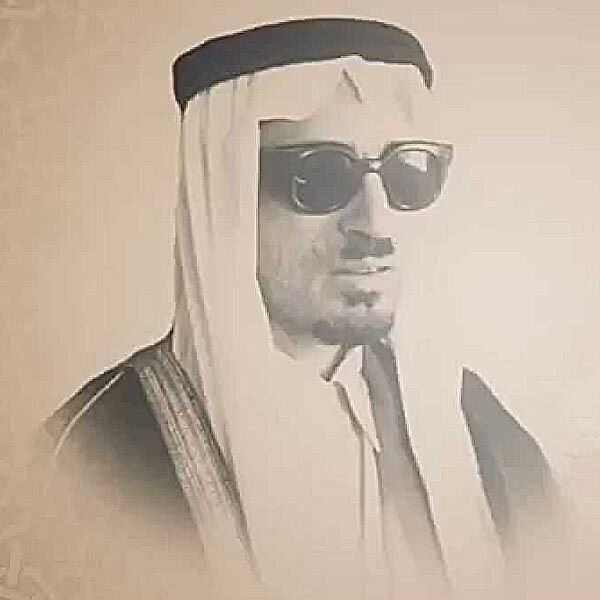 The Saudi Quran reciter Zaki Daghistani was born in Mecca in 1925, corresponding to 1354 Hijri. He has lost his eyesight at the age of 1 and half after he was diagnosed with “smallpox” disease. Sheikh Zaki was able to memorize the Quran only by listening to it, and he was certified by Sheikh Ahmad Al Hijazi according to Hafs `An `Assem’s recitation method, in 1396 Hijri. Also, he obtained a license in the “Tilawat” of the Quran in 1370. He also started teaching the recitation rules of the Quran in 1374. Sheikh Zaki was teaching the Quran in Mecca in Al-Masjid Al-Haram, until he was appointed, in 1382 Hijri, as a Quranic teacher by the ministry of education in a school of Quran memorization. Sheikh Zaki was popular for his special and unique style of teaching the Quran and helping the students to memorize it. He also participated in several occasions and celebrations in Saudi Arabia, as he was one of the first Quran reciters in the country. Unfortunately, Sheikh Zaki Daghistani was diagnosed with Parkinson’s disease in 1985 and he had suffered a lot from it, until he passed away after Friday prayer in July 9th, 2004. He was buried in “Al Mualat” cemetery.